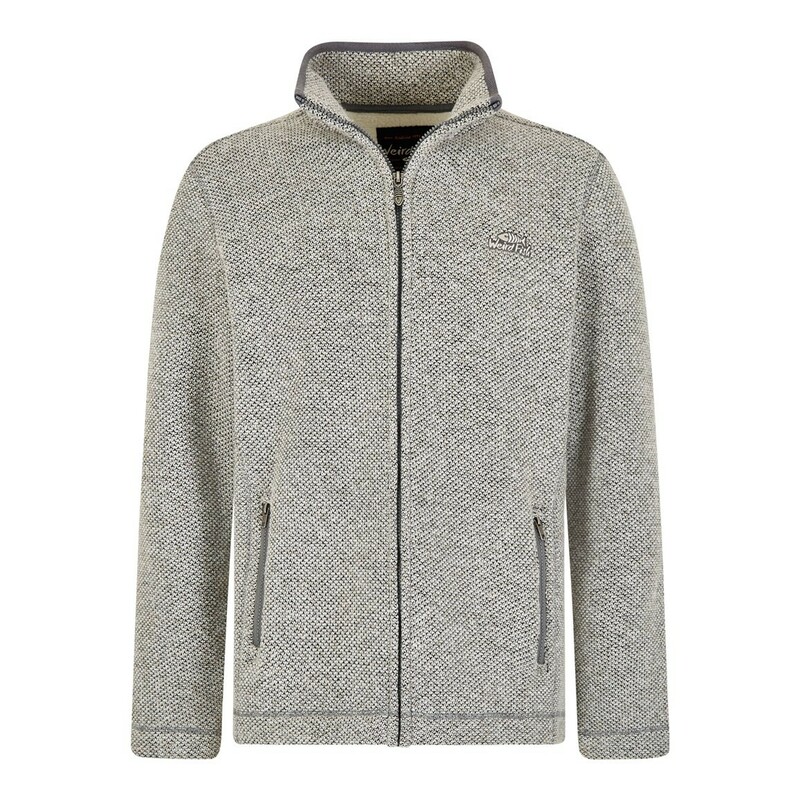 Our Gilford full zip fleece sweatshirt is our high quality, great value soft knit fleece. 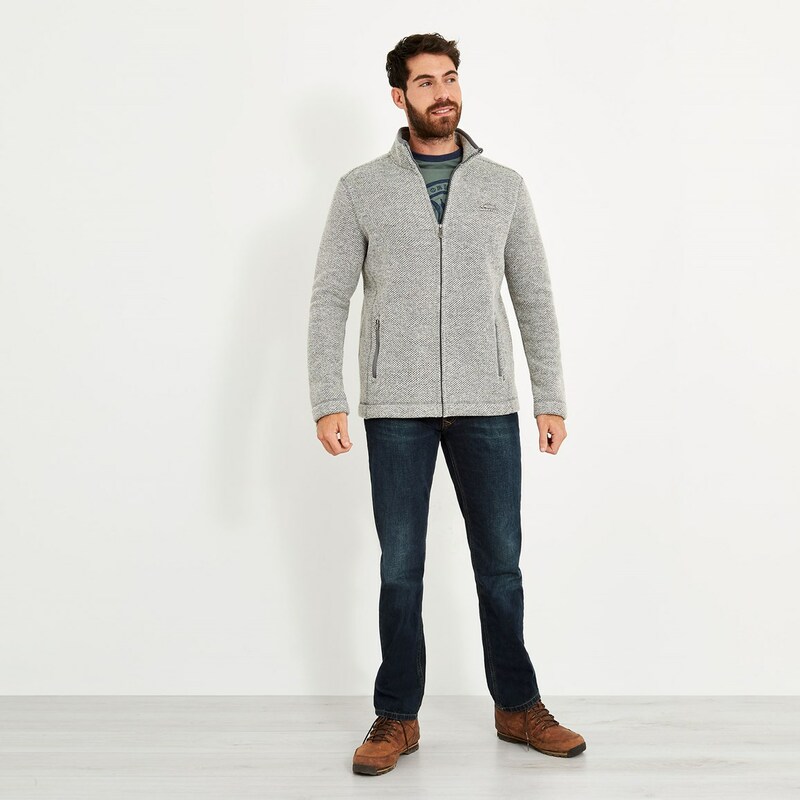 Featuring a super-soft outer, the Gilford is warm, cosy and offers next-level comfort thanks to clever details like front pockets to keep your hands warm and an elasticated drawcord and toggle at the hem to help protect you from the elements when the wind whips up. 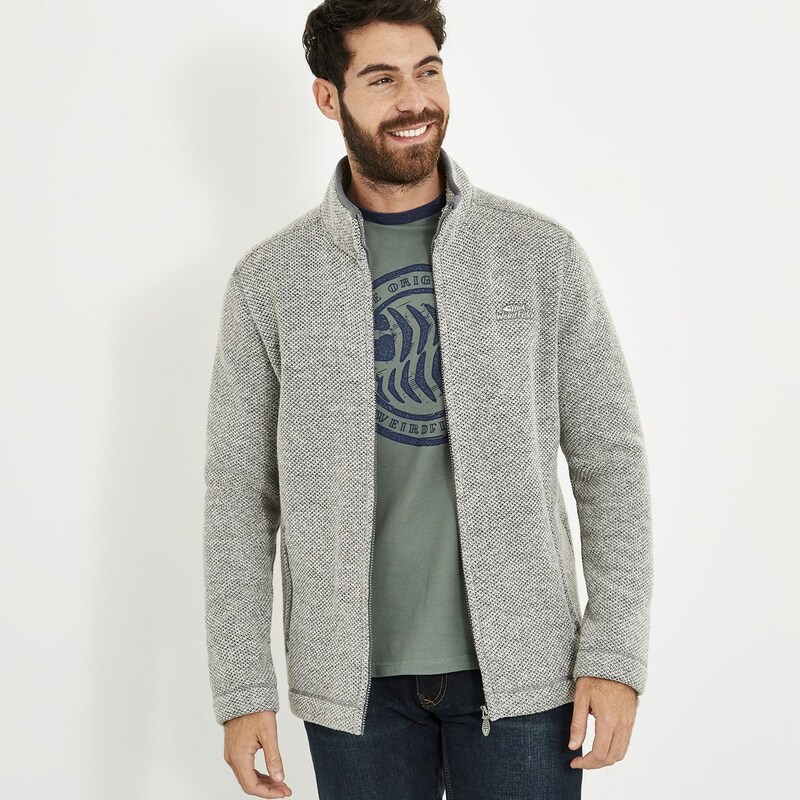 Fantastically warm and cosy without being overly bulky, the Gilford full zip fleece jacket is a must have for this season. When the sun dips and the temperatures drop, don't hurry inside, make the most of the daylight hours and fend off the cooler air with the brilliant Gilford fleece. 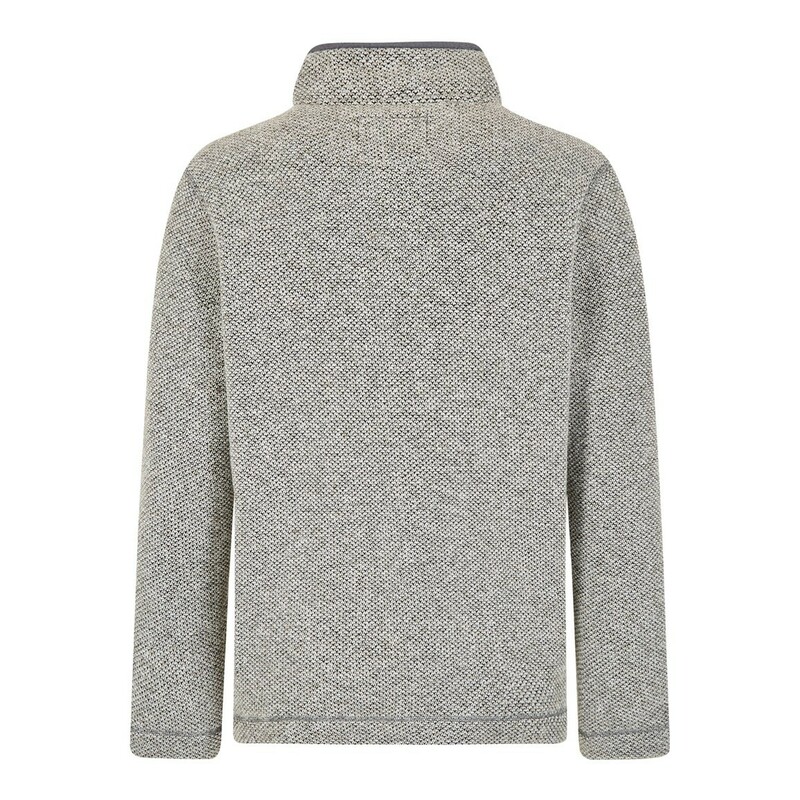 A great top, looks great, perfect fit and nice and warm for these chilly days. 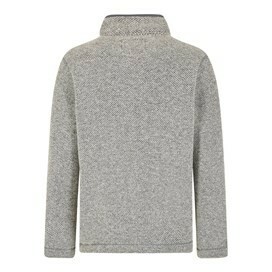 Excellent, kept this one had ordered two for size. 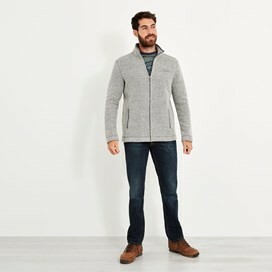 My husband is 6ft 1 this is a great fit, soft and comfortable and as a bonus in the sale. very pleased with this warm and stylish garment looks good and feels good to wear. Great jacket which keeps me warm and looks great, and has got a lot of good comments.